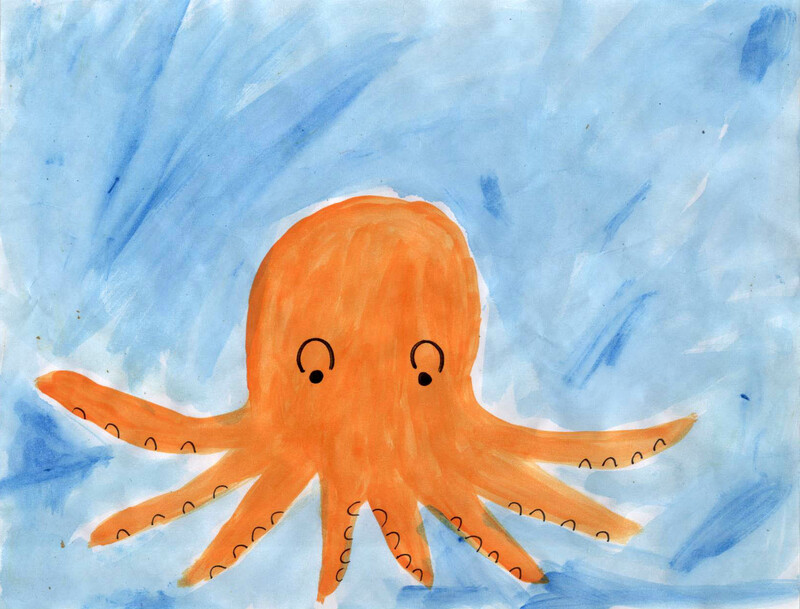 The octopus is an invertebrate (animal without a spine) and mollusk that has eight arms and large eyes. They are closely related to cuttlefish, squid, and the nautilus. 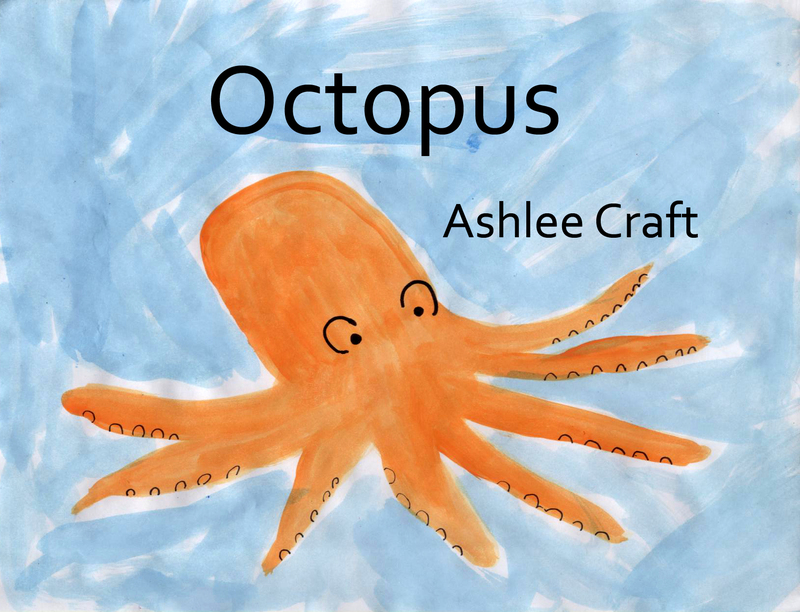 If you are talking about more than one octopus, you can say octopi, octopuses, or octopodes. Octopodes have blue blood and breathe underwater through gills. 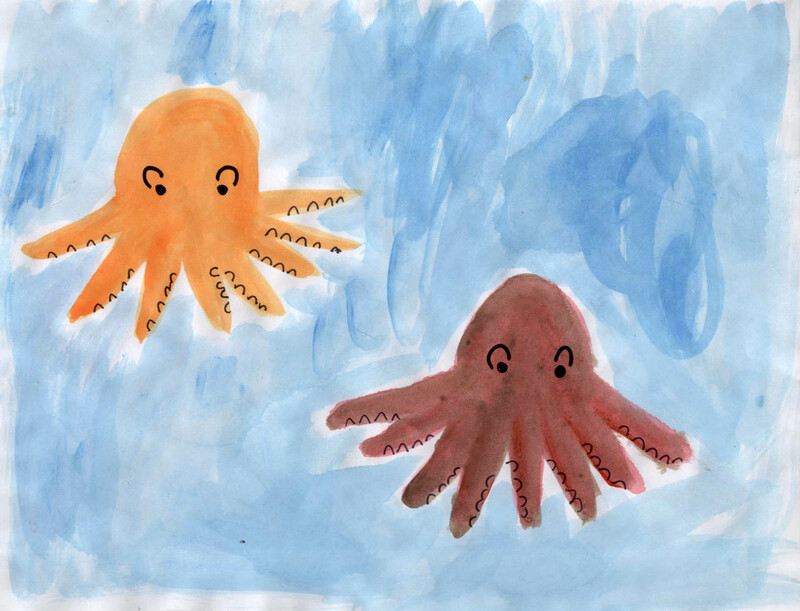 There are about 300 species of octopodes, including the common octopus, East Pacific red octopus, white striped octopus, big blue octopus, and California two spot octopus. All species of octopus are poisonous, but only the blue ringed octopus is poisonous enough to kill humans.